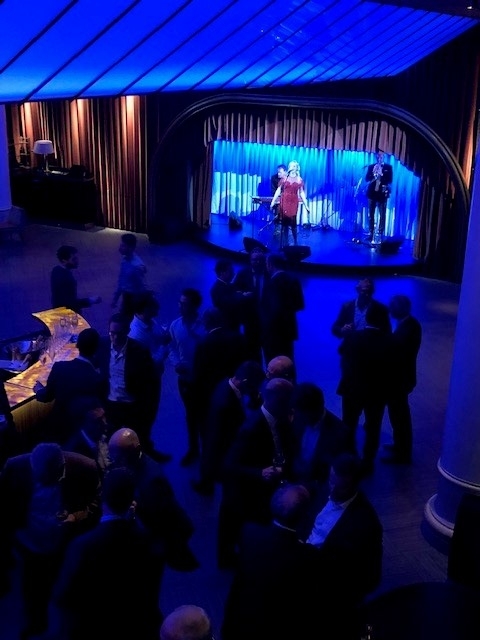 United Production’s recently had the pleasure of working at a commercial, private party held at a prestigious venue in London’s West End. 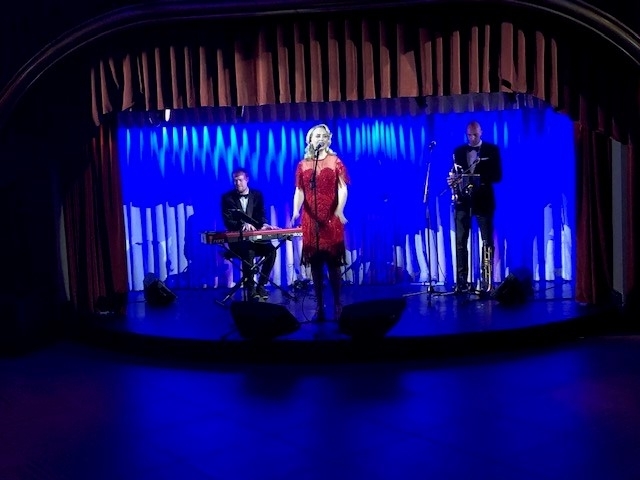 United Production’s provided a magnificent singer, Megan Mc’Connell, who graced the large audience of investors with her outstanding performance featuring a Jazz Band. United Productions provided full casting, the singer and the Jazz Band. We have received fantastic feedback from the client.